We transform your home into the haven you deserve. Overwhelmed by Too Much Stuff? 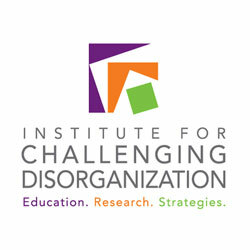 I have discovered that everyone needs help when going through transition and change. My goal is to help you identify what “works for you” and help you develop systems to live a more organized and harmonious lifestyle. Don’t let fear or shame prevent you from living the life you deserve. 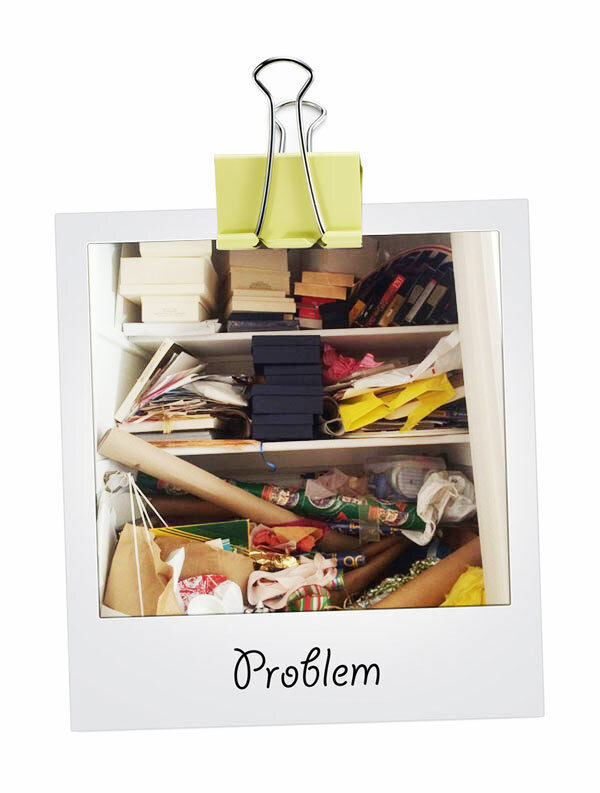 We recognize that life gets hectic and maintaining an organized home may be challenging. Transitions, TLC began in 2011 with the goal to help individuals and families transition through life changes. We do not judge our clients and we strive to provide professional, compassionate guidance through every organizational project. We assess the needs of the project including creating more space, multi-use spaces, and more. We create a plan to maximize your space and address the needs of your organization. 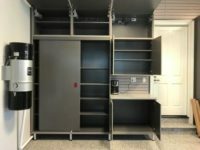 We design a system with custom zones to eliminate clutter and maintain new level of organization. Bring order to your home or business and harmony to your life. Clutter and disorganization affects you emotionally. Don’t let fear or shame prevent you from living in the wonderful haven you deserve! You will never feel judged with us. 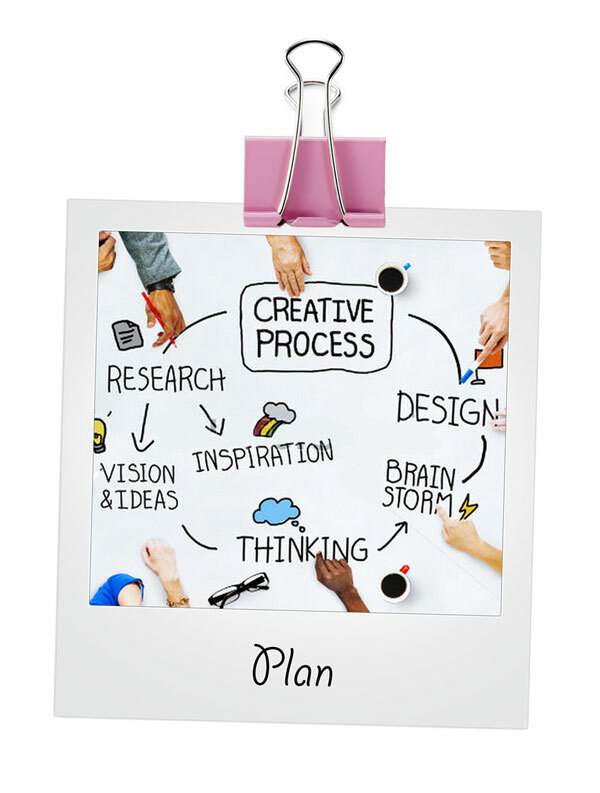 We meet any organizational challenge with innovative solutions. Clutter is a just a delayed decision. Whether you need to organize your workspace to save time and boost productivity, or just want to come home to a peaceful and organized environment free of clutter, we can help. I take the time to listen to your needs, identify your strengths, and provide systems that work for you. We will create zones in each room to maximum storage which will help you develop the tools necessary to keep your space organized. 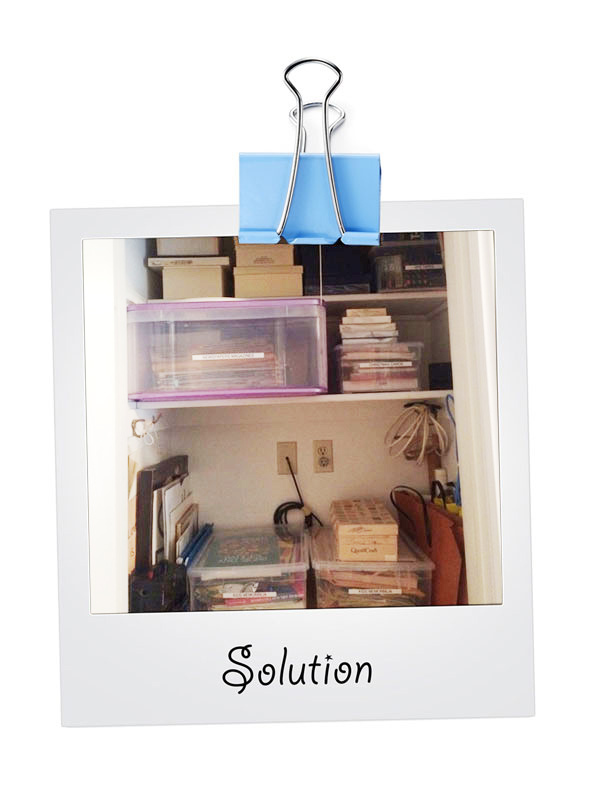 Having an organizer keeps you on task and you accomplish twice as much in half the time. Simplicity and clarity promote productivity and bring balance to your life. 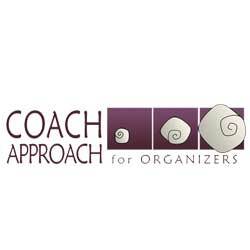 We provide coaching and organizing in combination, or independently, including stand-alone coaching. I use explicit methodology from beginning to end incorporating the ability to identify strengths and using them as your foundation. As a Coach, I am your accountability partner. I will coach you through the process, assist you with any roadblocks and help you maintain your customized systems. My coaching experience includes working with clients who have brain-based conditions such as, ADHD, Hoarding, Anxiety and Depression. Moving is an exciting, overwhelming and exhausting time for your clients. Many sellers need help getting their homes market ready, and buyers may need assistance when preparing for their next transition. We can help your clients with setting up systems for decluttering and storing items; keeping track of packed or stored possessions; and having someone to lean on when emotions are overwhelming. 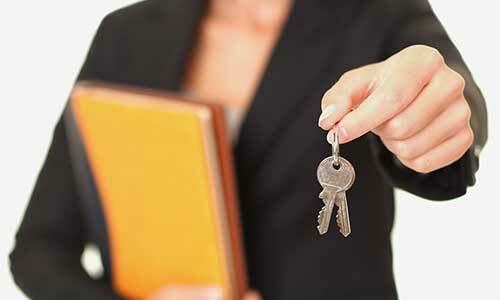 It takes a team to get a home on the market. Together we can make the transition smooth, calm and productive. I work side by side with clients to organize zones for their items. Our goal is to optimize space and personalize a system that works for them. We carefully unpack and sort through all boxes to ensure that there is no damage and put everything in its new and proper place. 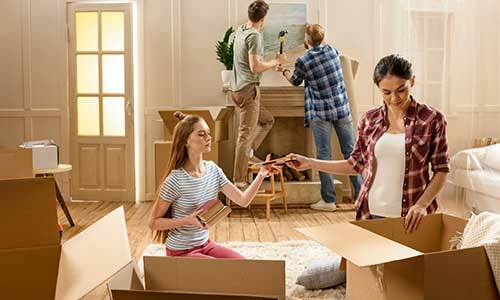 When packing a home, we focus on only packing what you love, need and want. By discarding excess on the front end, you save time and money. 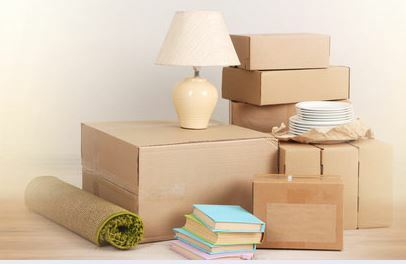 Physically, you aren’t moving as many boxes, and emotionally these items will no longer weigh you down. Rightsizing is when you are settling into a different sized space that suits your needs. 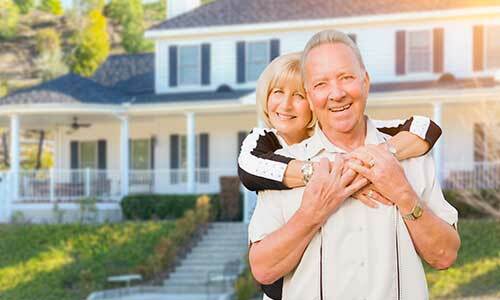 Sometimes that means you will reside in a smaller home, which may require you to pare down your possessions. This is a great opportunity to bring to your new space only what you love, need and want. This is the perfect time to declutter the past, so you that have time to live in the present. Letting go of the past makes room for present and future exciting opportunities. 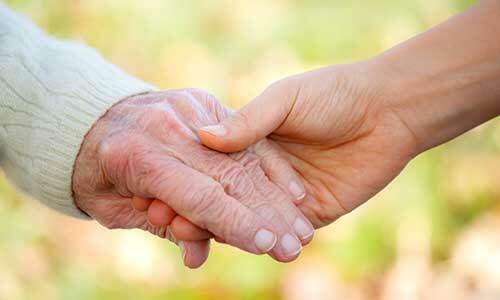 Many times a family is overwhelmed by the tasks involved in settling their loved one’s estate. Estate Organizing generally means working with family members to keep what is most important and consign, donate or gift their possessions. In a time of grief, it helps to have a professional who can help them navigate through many years or decades of lifelong treasures. Knowing you have someone by your side gives you peace of mind. Having an accountability partner helps you stay focused on completing this necessary process. She helped me categorize our furnishings and to keep only what I would use, need or love. She had many resources and knew exactly where I could sell or gift our many keepsakes and antiques. We have a relocation budget, and I know we will stick to it by having fewer boxes to move. In addition, when we get in our new home, I can put into practice the new organizing techniques that I learned from her. I am so grateful for her help and I highly recommend Christy to others. As a busy professional I simply did not have the time to pack, organize, and wait around for movers. Christy helped me by organizing and packing all the small knick knack things from my kitchen, bedroom, living room, basement, office, and bathroom. 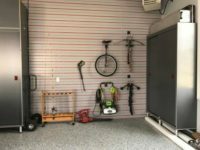 In the new place she was able to reorganize all the miscellaneous items in a new way that saved space and looked great. I consider myself a tidy person but Christy’s expertise in organizing shed a new light and respect for professional organizers. Christy was also able to help me save time by being available and attentive to the movers while I was at work. I have moved five times in the past three years and if I have to move again she is my first call. Christy gave me piece of mind, comfort, and flexibility in a stressful moving situation. – Dan & Pam B. In the Design business, one of the first steps towards creating a beautiful and functional interior is establishing an organized and clutter-free environment. 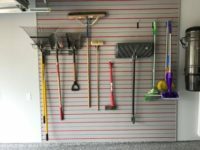 This can be an overwhelming and low-priority project for many homeowners; the true value of an organized space is rarely appreciated until it is achieved. For clients who need that extra help getting started, I refer them to Christy at Transitions TLC. In a caring and non-judgmental way, Christy will take the time to listen to you, understand how your household works, and then help you organize your space by guiding you through the process of deciding what needs to be kept and what does not. 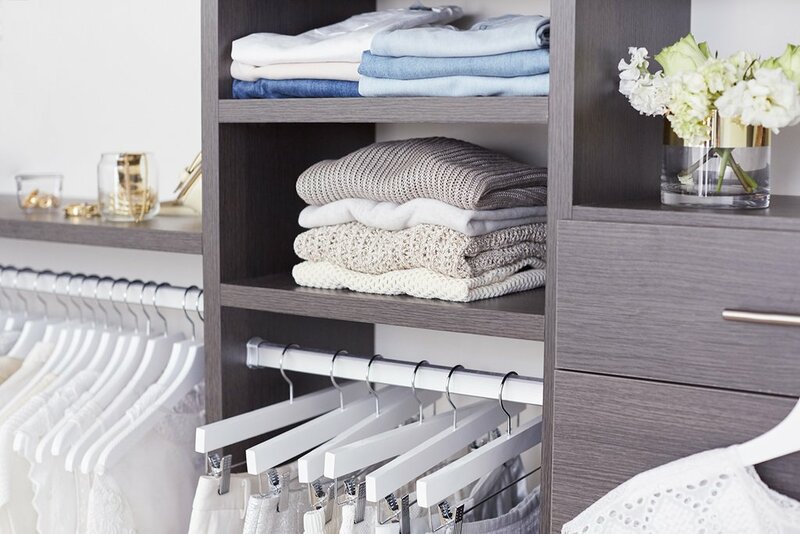 Once you make the decision to let go of something, Christy will take care of all the details and leg-work: The end result is a beautifully organized space and much less stress! Not only will you love working with Christy, you will love how quickly she’s able to bring order to your world. After 20+ years in the same house, the storage room of our basement had become a “black hole” where items (large and small) were randomly stored and never disposed of, creating clutter and chaos. The thought of trying to organize and edit this space was so overwhelming that I avoided it for years: I finally admitted that I was never going to do it myself, did not WANT to do it myself, and if I wanted it organized, I needed professional help! So I called Christy at Transitions TLC. Christy was amazing!! If I had known how quickly and painlessly she could complete this project, I would have called her in years ago! First she helped me decide what to keep and what to let go of; and whether an item went to trash, goodwill, consignment or somewhere else, Christy took care of it all. What would have taken me months (or longer), took Christy no time at all. Not only is she organized and efficient, she LIKES the entire process. Go figure. That’s why she’s great at what she does and the rest of us are not. I can’t recommend her highly enough; she’s wonderful. And of course, completely honest and trustworthy. 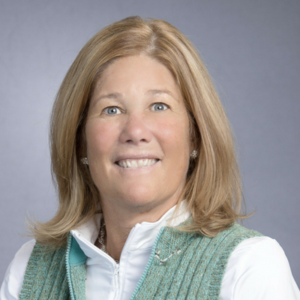 For whatever project or transition you need help with, Christy should be your first call! I was so impressed with how much that was accomplished in 2 1/2 hours. They reorganized part of my kitchen and really had a great vision of where my own belongings were better placed! I would highly recommend them in your home organizing project. 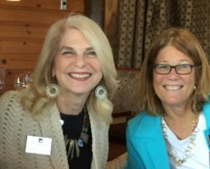 It is without hesitation that I recommend Christy DeJohn, of Transitions TLC, for any organizational product throughout the home. In June of 2013, I asked Christy to come into my home and help me get organized. My husband and I are expecting our second child in a few months and we needed help preparing our home for that arrival. When I started to tackle this project independently, I was immediately overwhelmed and had a difficult time knowing where to begin. I called Christy and within minutes of her arrival I felt much better about the project at hand and the overall transition for my family. After a through consultation, Christy and I decided that the best place to start this large project was the linen closet and we dove in! The first day we worked together, she was very understanding of the current state of my home and helpful in the purge process. What impressed me most with her system was that, as a team, we took on manageable chunks without leaving my home in shambles! The first day, the purge and sort day, was eye opening! At the close of the day, we had the closet empty and the contents in neat boxes along the wall. This process allowed me to feel the sense of accomplishment without the overwhelming anxiety of creating a larger mess. The following day, Christy returned and within hours what was a disorganized pile of stuff became a functional linen closet that held more than I thought possible! Transitions TLC is an amazing company that provides support for the most overwhelming projects. While we have only just begun, I know that with her help, my home will be ready for the new arrival. Christy is caring, understanding and patient and I know that she will succeed with any mess that she comes across. Christy DeJohn is a reliable, honest and extremely proficient worker. I’ve had her in my own home many times and am completely comfortable with her organizing without me being there. She’s not only a lovely person but honest as the day is long. Have a project, an event to plan, or committee work to tackle? Christy DeJohn is your “go to girl”. Having known and worked with Christy for sixteen years, there is no task too big or too small. Her approach to organization is creative, sensitive to your personal needs and what you want to accomplish. She is honest, sincere, a real worker and always delivers with a smile. Christy DeJohn is first on my call list when I need something done. Christy helped me organize many years’ worth of clothing and paperwork. It was a wonderful experience – like working side by side with a best friend or partner. She assisted me in making decisions on what to keep and what to discard. She also established a new system for me to keep everything organized and in its rightful place. The process was very rewarding and everything went so smoothly. I highly recommend Christy to others! Learn to let go of the things that aren’t important to you. 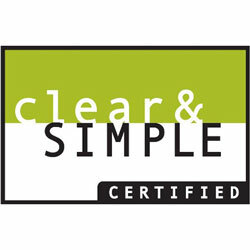 We offer a FREE phone consultation to discuss your personal organizational style and needs. If you choose to use Transitions TLC for your organization project(s), an initial assessment meeting will then be scheduled. During the initial assessment, Transitions TLC will survey the project(s) to be completed and finalize a working agreement. There is a small fee associated with this assessment, which can be credited back to the client upon completion of the project(s). We offer 3 hour minimum sessions which are billed at an hourly rate. Special package pricing is available for larger projects.